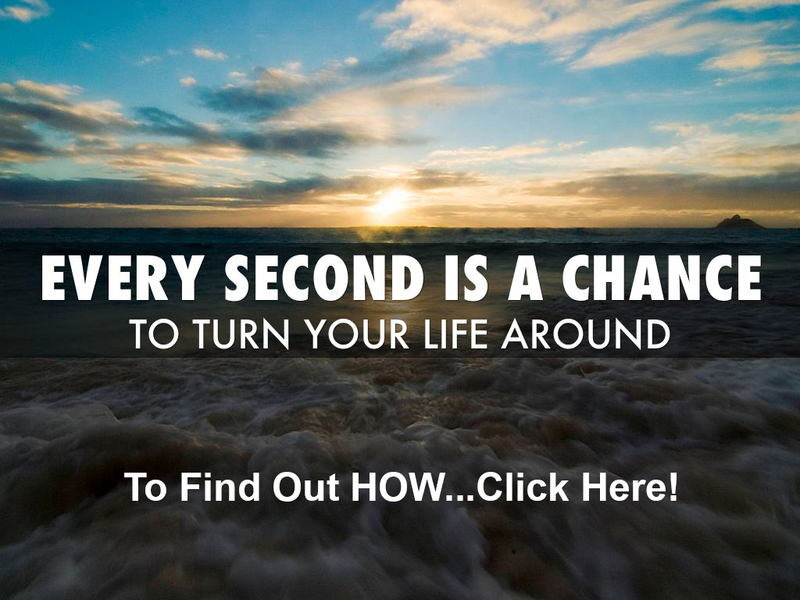 How to Choose a Profitable Niche- Guru Secrets Revealed! 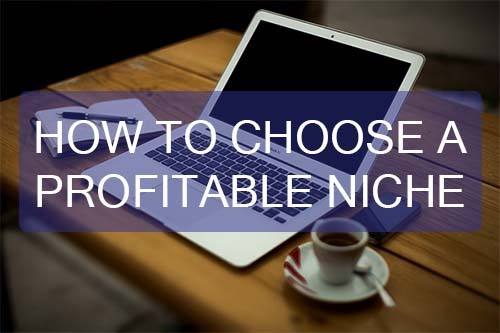 Thanks for stopping by to read How to Choose a Profitable Niche. “How do I pick a profitable niche?” is a question I see all the time from readers of this blog. I made the mistake of simply trying to pick a niche when I first started out online, for the purpose of making quick money. I usually ended up making a little money and then I would lose the motivation to make the content and put in the work to develop my business. When you are not making money, to grow your business,you are motivated to work hard, however it becomes very easy to get demotivated once you get used to money coming in and find other things to do if you are not very passionate about the business you are building. If I could go back several years and tell myself who was just starting out what I would do today was, think long term not short term. Pick a niche that you like, can see yourself building a brand around and doing long term. When you build a brand, you can sell your own information products, affiliate products, services and even consulting and coaching. Building a brand gives you room to grow! When you build a brand, people purchase from you since they know, trust and like you. Selling turns out to be easy because you have built trust and trust is far more important than having a slick sales page or being an expert marketer. Learning all the marketing techniques will always help you sell more products, also building a brand will enable you to get a long-term business that continues to grow due to all the assets and work you create over time. Many individuals don't start the business they wish to build since they fear competition or they have no value to deliver as they feel that they are not an expert. We weren't experts when we started this blog, and we still don't consider ourselves an expert to this day. We are a constant student and always keep learning and growing. We never claimed to be experts ever, however people resonate with us and follow us for that very reason. We are just normal people sharing the lessons and strategies we have learnt building our own business. In the niche of your choosing you can do the same thing by turning into the expert over time and putting content out to serve your niche and by sharing your value. Nobody starts out an expert, they turn into an expert from conveying massive value constantly to their marketplace. When you first start out you will face problems and obstacles that you will have to learn to overcome. By sharing those tips and lessons and by helping them solve their problems you will attract your audience and the natural progression is paying customers. Thus, you may not be an expert now, but you will realize when individuals come across your layout, you will be an expert in their eyes since you are conveying valuable information that helps them learn something they are searching for or solve a problem. This is the reason why self-publishing is so effective as it is easier now than usual to become an expert. Now let's discuss about picking a profitable niche. In my opinion, I would just build a brand over one of these profitable niches as people are hard wired a particular way from birth and we simply can't refuse making more money, finding a mate or having better health. In any of these niches when someone has an issue, they will do anything to solve their issue and pay a premium to have their issue solved. For a second just think about it. If you discovered you have a health condition today you will be ready to pay the doctor pretty much any price you could afford to solve it right? To solve your problem if there was a home remedy you would pay to get the recipe, wouldn't you? What about making more money? Could you honestly say you wouldn't care to increase your income? Our guess is you are reading this post as you want to make more money. Same goes for relationships and romance. We are compelled from birth to search a perfect mate to grow up and get married, begin a family and we can try to fight the desire by saying we are fine being single. However, we really know we all want to be loved. A good thing about these profitable niches is that people are generally repeat buyers. 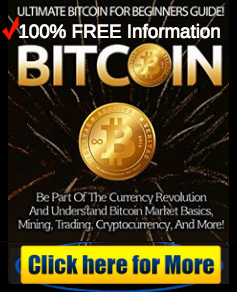 People considering to learn marketing or make money online,purchase many courses to learn new skills, to get direct coaching or to begin a new business opportunity. People considering to lose weight will purchase weight loss pills, shakes, fitness clothing, workout machines, and gym memberships. People considering to get a girlfriend, get their ex back or fix their marriage will purchase everything they can to solve their issue. You can never go wrong with any niche in these 3 categories if you want a profitable niche that is productive for a long time and has repeat buyers. In each one of these niches, if not thousands, there are hundreds of sub-niches. Hobby niches are extremely profitable niches as people never stop spending since it brings them entertainment and they love the hobby and makes them feel good. Example 1: Many individuals spend hell lot of money on improving their golfing game. To reduce their handicap, they will do whatever it takes. The golf industry is worth $70. Survival is vast too and so are hunting and woodworking. Example 2: Because of my business I love video and photography. For the latest gadgets and cameras to hit the market we are consistently watching new YouTube videos. We buy new cameras, lens and we are always upgrading our computers to be able to edit videos faster. This hobby is extremely expensive; however, I don't care. 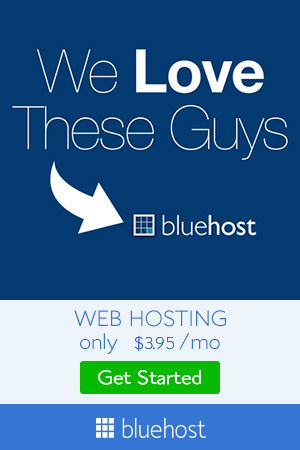 We love it, we use it for business and we justify the cost. Do you see the power in hobby niches? People will purchase the latest tools and gadgets when they like something or when it entertains them simply because they want it. Just look at niches like golf, car enthusiasts, motorcycle enthusiasts, fishing and bodybuilding. People spend insane amounts of money to seek after their hobbies. Now let's proceed to the most important metric I check for in a niche. The ability to sell higher ticket services or products is one of the things I look for when entering a niche. 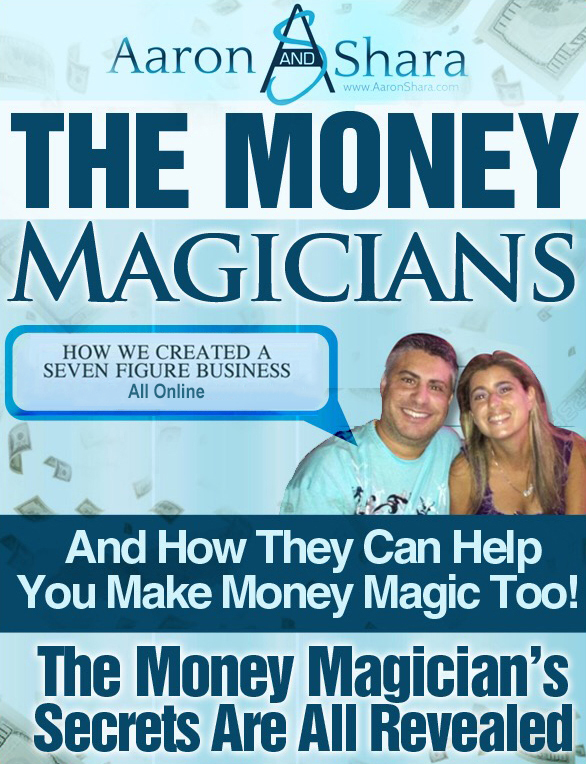 When I initially began online I could not imagine people spending $500, $1000, $10,000 and $25,000 + on the web. Later after getting around people and getting mentors who “Think Big” we had to make the mentality shift to what is truly possible with Internet Marketing. Not all niches have high ticket offers, however, usually you can find high ticket offers in Relationships, Health, and Wealth. The quality of your customers is another thing I like about selling premium priced products. Individuals who purchase $7-$10 items often refund, complain and expect $10,000 of service for $10. Individuals who pay premium aren't generally the type to refund, they know exactly what they want and they don't complain. To get better and learn more we consistently purchase coaching and training programs for $1000 + every single month and to this day we have never refunded a single product (even the bad ones). When you change to selling premium priced products, it turns out to be much easier to scale your business and it gives you cash to reinvest into resources and employees to get yourself out of the business. Which is what we all truly want(freedom). High ticket could be $200 or $500 depending on your niche, however, for us personally we won't enter a niche unless we can make at least $500-$1000 per customer. If we were starting all over again we would pick a niche in relationships, health, and wealth. Those niches will usually have never ending amount of people to help and serve. Anything in the Hobby category will be a great choice if those three niches don't interest you as well if you love or have an interest in the hobby. We feel the most important thing is to choose something you can see yourself holding with and building a brand around. The options are unlimited once you build a brand and it gives you space to expand in the future.